The monthly Community Shelter Meal dates for Spring 2014 are set. 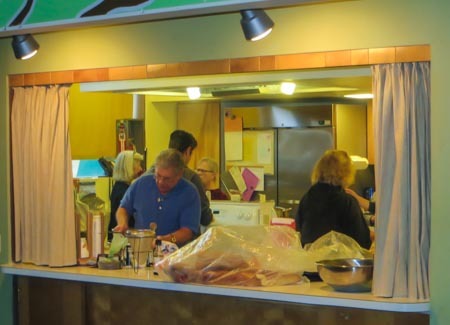 If you would like to sign up to serve, prep or donate to the vegetarian meal for the Maple Leaf SHARE shelter, email Terry at ml.outreach@comcast.net. Community Shelter Meal event began 2010 in partnership with Sustainable NE Seattle. Community and church members come together to plan, prepare, serve and share a meal with residents. March 23, April 20 and May 18 dates are available.